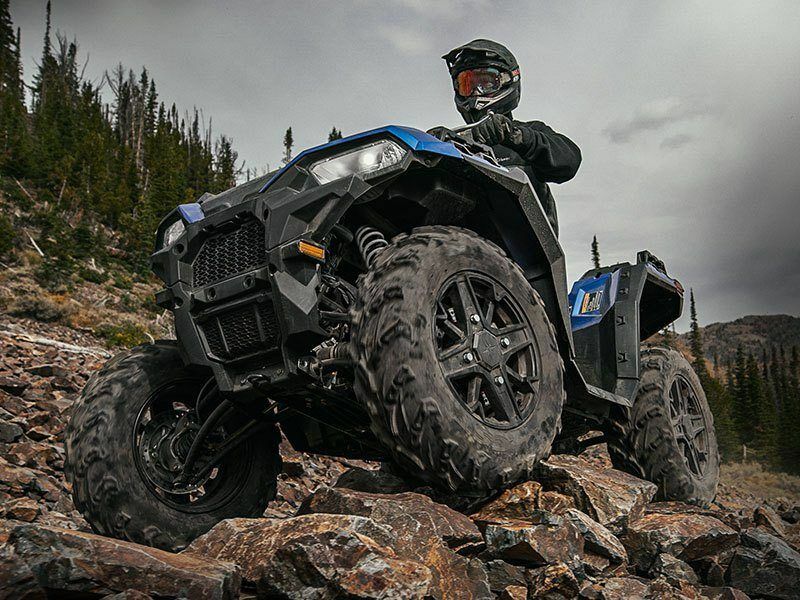 The all-new Sportsman XP® 1000 gives you the freedom to push further, pursue longer, ride harder and work stronger. 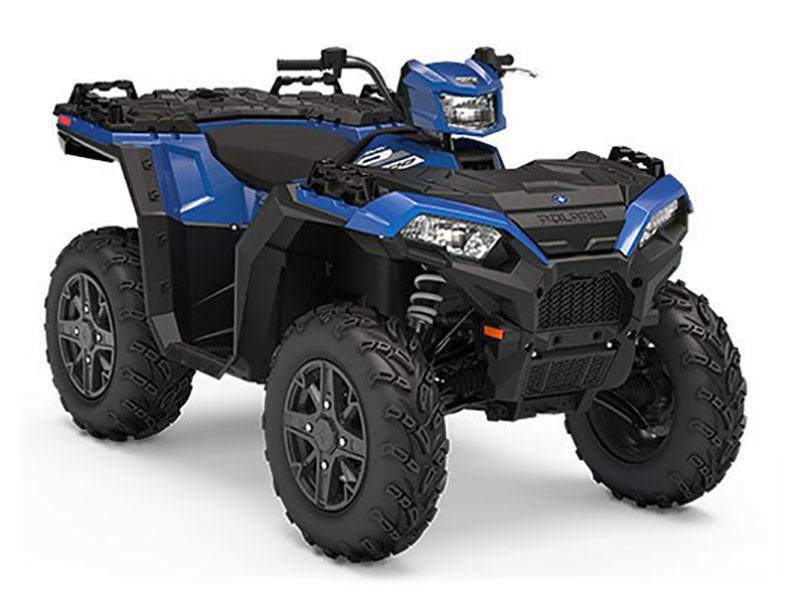 Engineered with class-leading capabilities, unrelenting power, and our renowned suspension and handling, the new Sportsman XP® 1000 delivers premium performance with the legendary ruggedness that gives you the confidence to live outdoors on your terms. 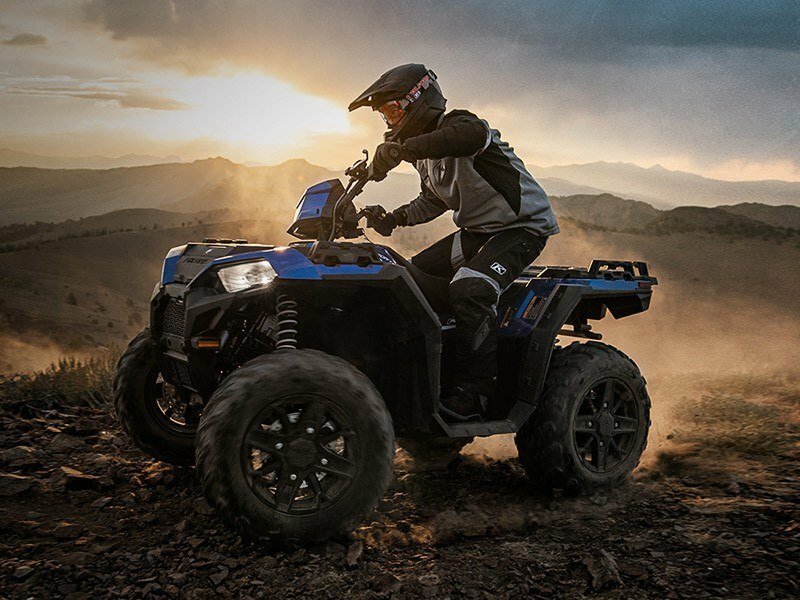 PERFORMANCE WITHOUT LIMITS: For more than 30-years Polaris® Sportsman® has defined a category and now the new Sportsman XP® 1000 pushes beyond with more capability, more toughness and more premium features than ever before. RIDE HARDER: Selectable 3-Mode Throttle Control for exacting power delivery; and a high-performance, Electronic Power Steering that will give you the right assist when you need it. GO FURTHER: The soul of the new Sportsman XP® 1000 is infused with a tenacious resiliency. 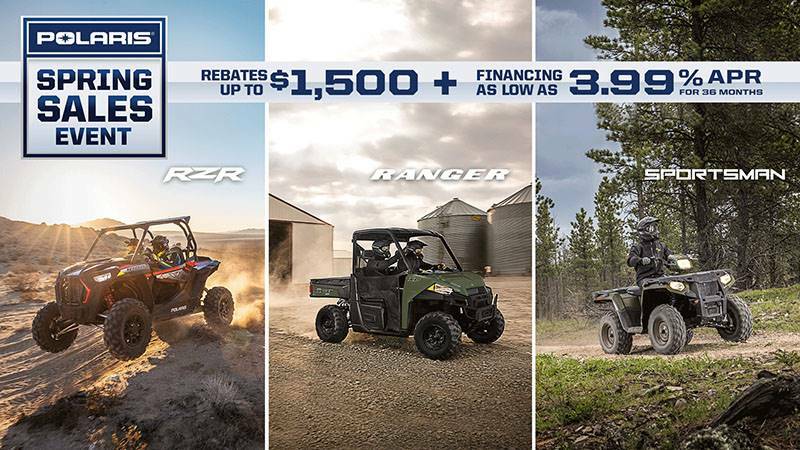 From the industry’s largest battery for power in harsh conditions to upgraded clutching and a bolstered transmission drive chain; every detail has been scrutinized to ensure it’s not just built right, but built to last. DO MORE: With 1,500 lbs. of towing capacity, 575 lbs. of payload capacity and integrated storage, winch mount and plow hook-up the Sportsman XP® 1000 is ready to take command of your outdoors. Standard Electronic Power Steering (EPS). 3-Mode Throttle Control for Performance, Standard & Work.